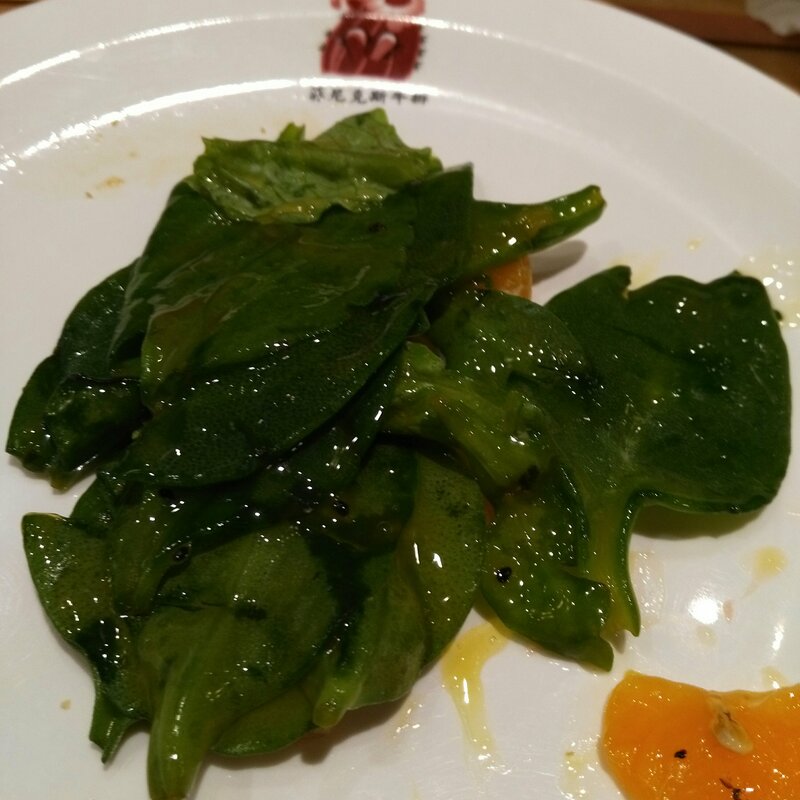 ​Strange #salad at the steakhouse the other night 😜 Back in #America when I was a kid, we use to blow in the leaves and make ‘#toad bellies’. 😂 Had no idea you could #Eat them!! !